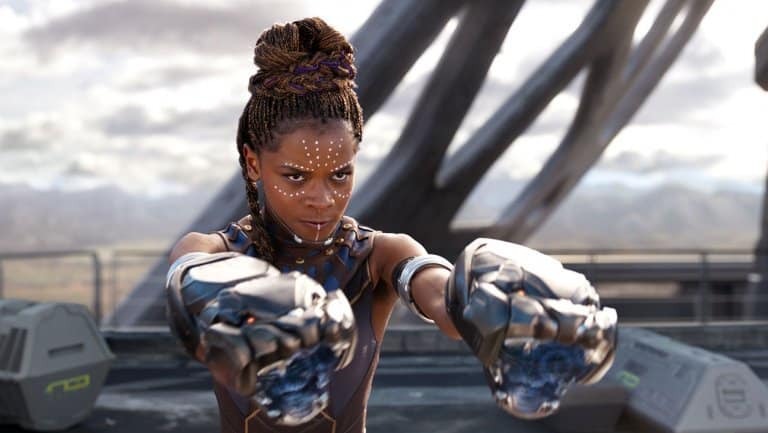 One of the breakout stars of Black Panther was T’Challa’s little sister Shuri, played to tremendous charm and comedic effect by Letitia Wright. Shuri is the smartest person to appear in a Marvel movie but also one of the spunkiest. There’s a good reason to love the actress herself, too. Black Panther is out now. You should go see Wright play Shuri. She’s a delight, and she’s going to be around in the Marvel universe for quite a while.